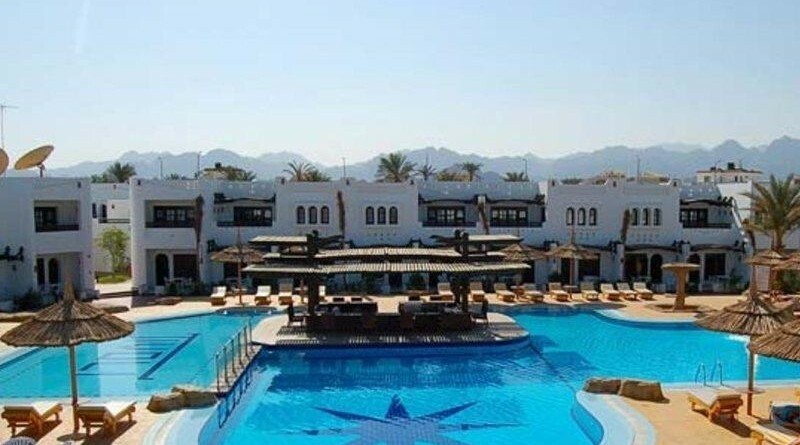 This hotel is situated half a kilometer from the center of Sharm El Sheikh, and is a 5-minute shuttle ride from a private beach. 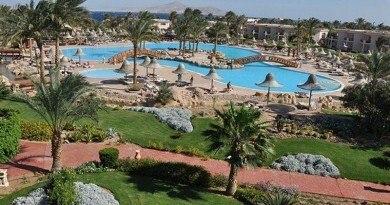 It has an outdoor pool, and offers air-conditioned guest rooms. Rooms at the Tropicana Tivoli are spacious and have modern furnishings. They come equipped with a minibar and satellite TV. Some Tropicana rooms feature a balcony with panoramic views. Guests of the Tivoli can enjoy cake and regional cuisine at the Marakesh Restaurant. Drinks and snacks are also available on the sun terrace near the pool. 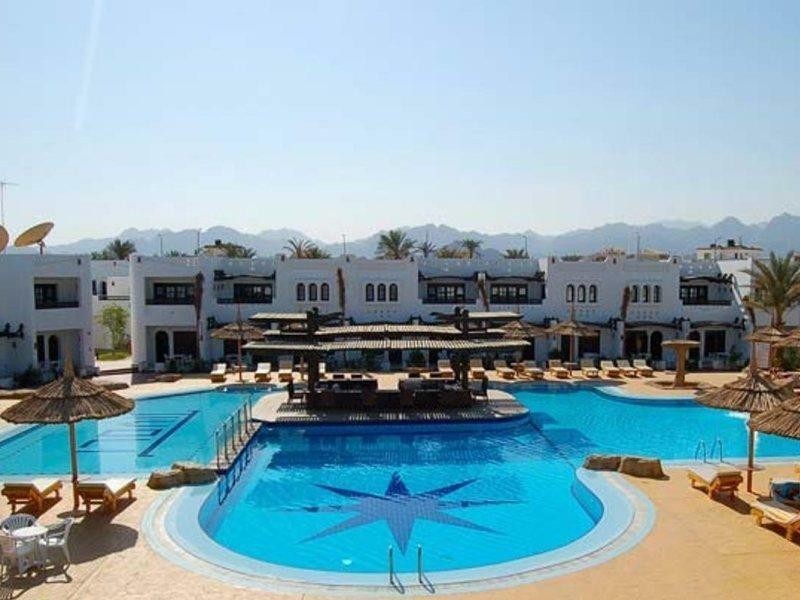 The Tropicana Tivoli is located 6.4 km from Naama Bay. 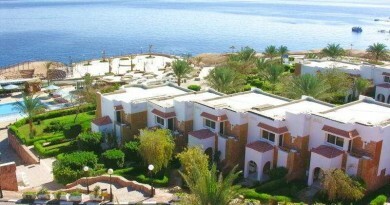 Sharm el-Sheikh International Airport is 19.3 km away. The hotel offers 24-hour front desk service, and free private on-site parking.